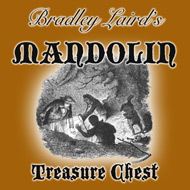 Get Brad's FREE mandolin newsletters here.. 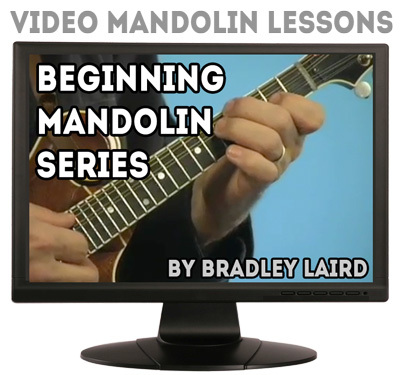 Here is a complete free beginning mandolin lesson course. If you take your time and study these lessons you'll be off to a great start! 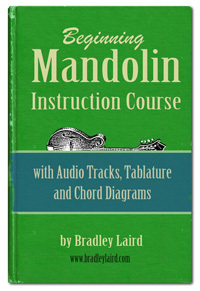 Essentially, this is a free mandolin e-book for beginners. Here and there, throughout these lessons, I may suggest that you go watch a video or take a look at a book, etc. These suggestions are simply meant to help you understand better what you are learning. Happy pickin'! Click here for information about my downloadable PDF eBook which expands on the free lessons here on the site. Larger tablature, more tunes and chords, printable full page format PLUS AUDIO TRACKS of all of the songs and exercises.